To make sure we know you’re coming to the CARS Dinner Meeting, Monday December 7th at 6:30 PM at Kelly’s Tavern on N. Battlefield Blvd in Chesapeake. Come on out and enjoy some good food and good time with your fellow club members. We have 40 confirmed. Let’s make sure your space is reserved and the restaurant has enough food for all. Don’t forget we will be giving our newest Ham of The Year winner his award. 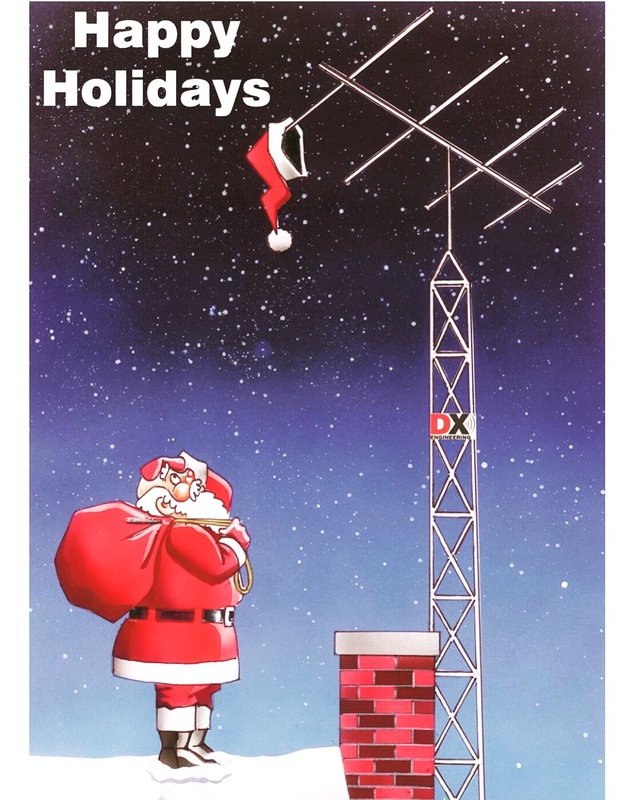 What a way to close out amateur radio for 2015 and get ready for a fun year of amateur radio in 2016! Just drop an email to Paul, K4PRB, the club secretary at secretary@w4car.org.